On behalf of the Festival of Creative Learning I would like to extend a colossal welcome to all new and returning staff and students at the University of Edinburgh. For those of you new to the city or University we hope you enjoy the opportunity to explore new lands and to anyone that is lucky enough to call Edinburgh home, be sure to share your insider tips on all things creative with our new neighbours. 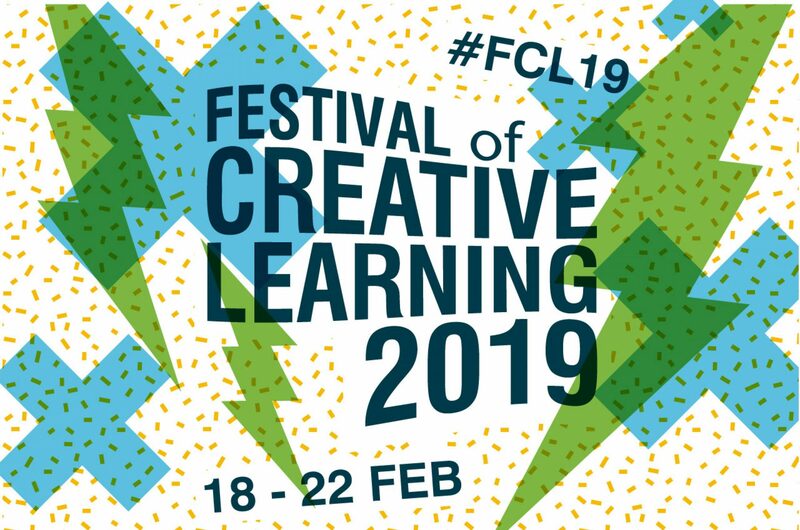 With this blog post we are delighted to announce the call for applications to participate in the second ever curated week of the Festival of Creative Learning, taking place from 19th – 23rd February 2018. This is a unique opportunity for you to embrace your creative spirit and find space for your imagination to flourish. We value openness, collaboration, creativity, mindfulness and experimentation so if you have an idea or project along these lines you should certainly apply. Our aims can be found on our website and we would encourage you to consider these alongside the Festival Application Guidelines when completing your application (both also available on our website). The deadline for applications is 5pm on Monday 23rd October 2017. Your event may involve performing, painting, crafting, writing, dyeing, baking, playing, escaping, debating, combining these, or something else entirely. It may be the celebration of something you have been planning for a while, or you might never have done anything like this before. All of these are equally valid as proposals and exciting for us to discover. To get even more inspired be sure to read our impact report available in an earlier blog post and watch the short Festival film from February 2017 available to view here. We look forward to sharing more blog posts and creativity with you this coming year, but to make sure you don’t miss out on any updates follow us on Twitter and Instagram @UoE_FCL and Facebook @FCLUoE. You can also join our mailing list via this link: http://edin.ac/2us2Rqc (EASE log in required) or email us at creative.learning@ed.ac.uk.